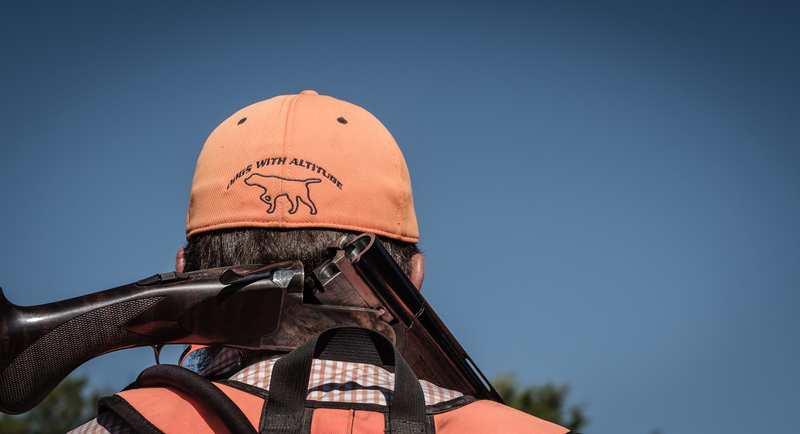 This year’s Handler’s Clinic with Phil Swain is almost upon us. There is one spot left and still time to reserve it. A Handler’s Clinic will take you through each testing event and give you a judge’s-eye view of what they look for in every aspect. 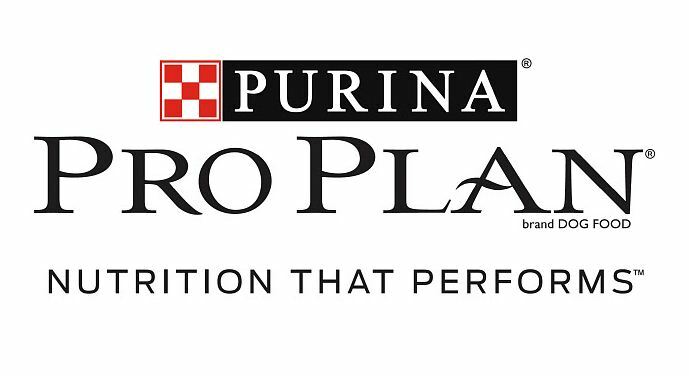 If you want to really understand what they want dogs doing in Natural Ability and Utility tests, this is your opportunity. The next training day is approaching. We have requested spring weather, but be prepared for anything. Please register here if you have not already done so. Also, note a couple of changes to the registration form. 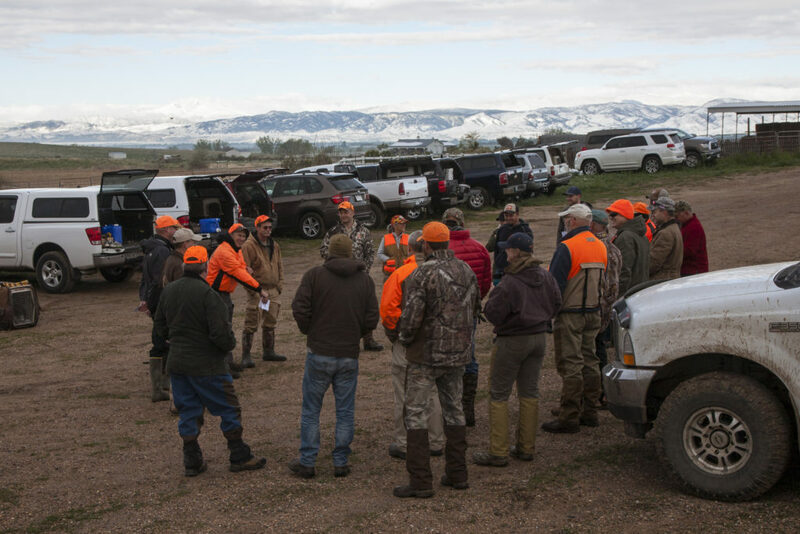 First, only 2 chukar will be needed for the field training portion of the Utility program. If you already registered, you can still login and change your bird order accordingly. Second, a third training level has been added. ‘First-year Utility’ is for trainers that tested Natural Ability last year, and are just starting their Utility training. Additional sessions will be added to introduce these trainers to more advanced yard-work drills. The next training day is March 9th. If you haven’t registered yet, please do so before March 7. The sign up page is under the Events tab on the home page. Click HERE to go directly to the signup page. Be prepared for any kind of weather, training day will happen whatever the weather brings. Remember, if you are a Utility trainer and want to participate in the field excercises, you will have to purchase at least 3 chukar. If you want to buy more for your own use, add them to the 3 you will be buying for the formal field training. Be sure to bring your own bird bag and transport cage for birds you buy for your own use. The board will be voting on these at our annual meeting ( TBD in Jan), and we’d really like to hear your thoughts on these motions. Also – stay tuned for news about RMC’s annual meeting. We’re expecting a pretty major turnover on the board, so we really want to see you there so you can vote on your new Chapter leadership. Please think about whether you ( or someone you know) would make a good candidate for one of the board positions. I would like to thank everyone who helped make the 2018 Fall Test an incredible success. It was wonderful to see so many new members (and prospective members) coming out to learn about the inner workings of a NAVHDA test. I also want to extend a huge thank you to all the members who were at each and every day of the test making sure the weekend went off without a hitch. The judges complemented daily that we run our tests like a well oiled machine and it took the whole team to make such a statement possible. Thank you to Allen Kidd, Andrew Leslie, David Shickle, Dustyn Turk, Jake Heesacker, Jimmy Warren, Joe Moles, Jon Roberts, John Harris, Kaytlyn and Makenzie Heesacker, Mark Lance, Mark Sheedlo, Mike Autrey, Mike Weinberg, Pete Palmer, Scott Waggy, Seth Gallagher, Sheryl Thies Dierenfield, Steve Roberts, Suzanne Flachier, Theo Stein, Tim Griffin, William Tierney. Also thank you to our judges Robert T. Swezey, Brian Thoman, Jim Carpenter, Mark Whalen and our apprentice Charles Coulter for their time and expertise evaluating the dogs that were run over the three day weekend. I would also like to congratulate all the chapter members who ran dogs in the test. It was nice to see so many handlers taking their dogs out to be evaluated. To order prints or framed prints of the NAVHDA Fall Test photos, contact photographer Mark Lance at mark@riverlightimages.com or 720.258.5820. Prints are archival quality. Prints ship to your home in 3 days. There is a wide selection of frame styles and colors available. 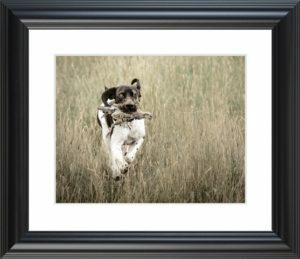 Framed prints include print, foam board backing, white matting, and non-glare glass. A nominal shipping charge is added to your total. 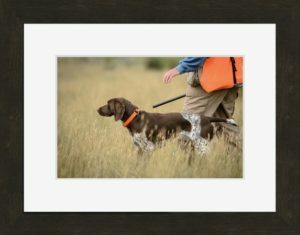 Mark is donating all proceeds from the sale of prints back to the chapter to help fund training and testing equipment. LAST TRAINING DAY FOR 2018! Lulu and Brian working on steady at blind. 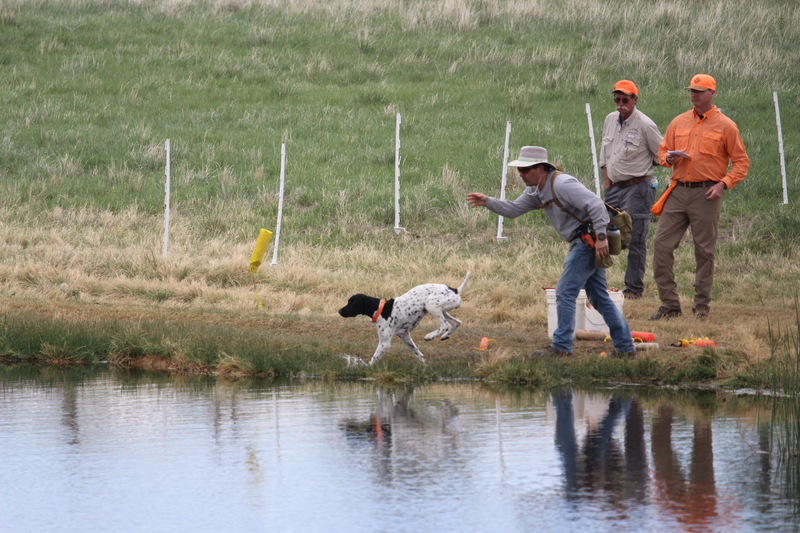 The day’s events will focus on obedience and skills to prepare for the winter waterfowl season – be prepared to get wet with your dog and to have fun! 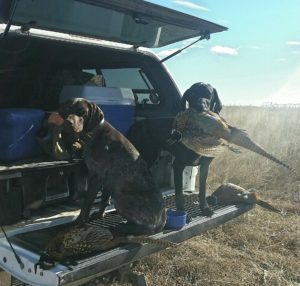 Most of the training exercises are going to be designed around developing your dogs into reliable water-fowling partners. For the August training day, any bird work in the field or Utility duck searches will be conducted as independent training by individual members. These exercises will not be incorporated into the exercises that are set up in the formal training regimen for the day. 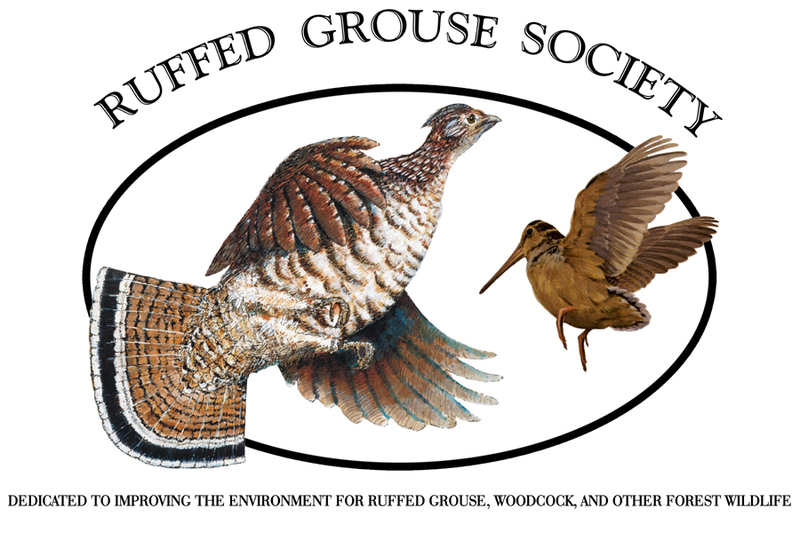 There will be chukar and ducks available for purchase for individual work. There will be designated areas where handlers can work on these other areas. 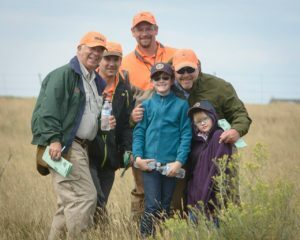 Please plan on talking with other handlers in attendance at the training day to find help planting birds, gunners for Utility field work, plant ducks from the kayak and work together as you set up your training plan for these exercises. We will set up pheasant tracks for dogs to track the scent of a pheasant with a dead pheasant at the end of the track for the puppy to retrieve and deliver to the handler. Natural Ability Handlers can also work in the field with chukar in preparation for the Fall test and the chapter bumper bucket will be available to get puppies excited about going into the water. 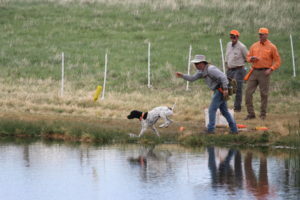 Older dogs and their owners will begin practicing more advanced and precision based water work. We will introduce heeling, remaining by the blind, steady by the blind and water retrieve drills. The group will begin with drills that help build desire and promote the confidence needed to initiate drive for pursing waterfowl. 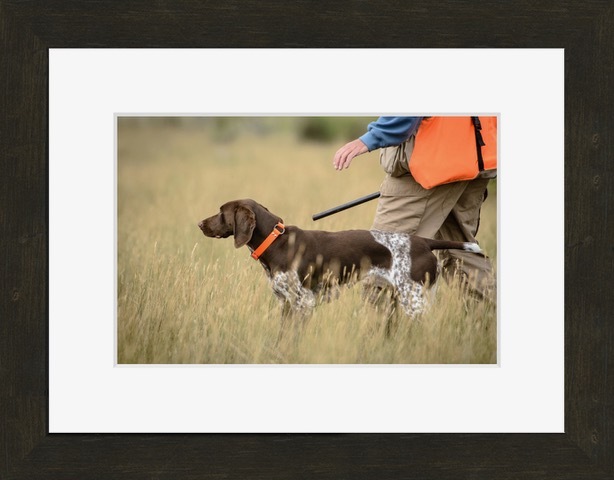 Along the way we will discuss the advantages of training for a reliable retrieve on land and water, ensuring steadiness under the distraction of gunfire, and reliable recall. The weather in August will likely be very warm and brutally sunny! Be prepared with sun guard, bug spray, lunch etc. A source of shade for you and your dog, and folding chairs will help make the day comfortable. Don’t forget snacks and plenty of water for both of you! If you are planning on shooting in the field remember a 2018-2019 small game license is required!!! Please comment with your bird order. Include quantity of Chukar, Ducks and any desire of Use of Pheasant. 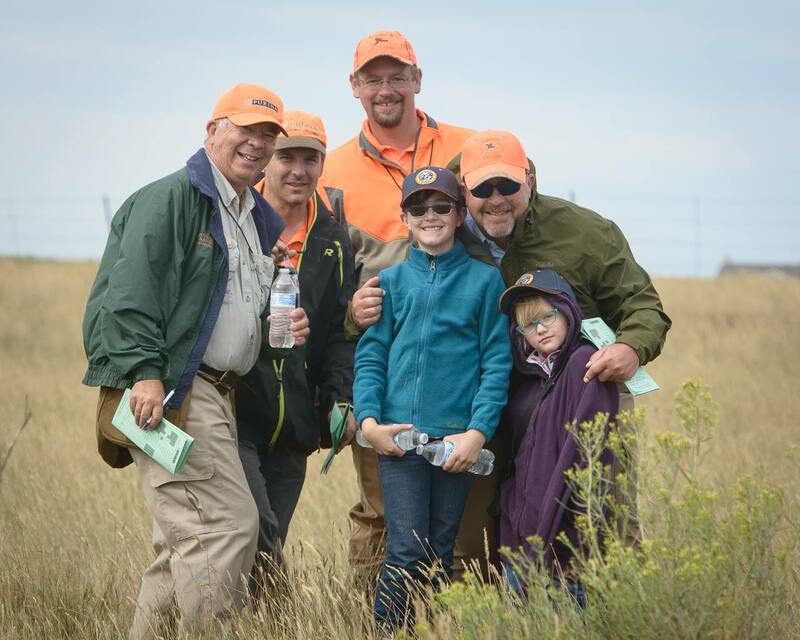 You must RSVP and order birds (ducks, chukar or pheasant) you will need by Thurday, August 9th! We have a limited number of ducks available so priority will go to those testing Utility in the August test. After that we will prioritize off of who signs up for ducks first on the signup. Also, all of the pheasants we currently have we are holding for the test in August. If we can find a few live pheasants for pheasant tracks we will do the $5 pheasant tracks. If we cannot acquire live pheasants for the track we will have a few dead pheasants for drags available and there will be no charge for use of pheasant. If you plan to purchase birds at the training day, PLEASE REMEMBER A BIRD BAG OR CRATE to store your birds! We will be handing out birds at check in before the training day starts. From that point on, the birds are your responsibility! Use of Pheasant will be shared amongst all members paying for the pheasant track on the training day. Date: 08/11/2018 (Sat. )Time: 7:30am – 3:00pm MDTLocation: COBB LAKE UNIT: From I-25 and HWY 14 exit, go 5 miles north on east service road to CR56- then 1.4 miles east. Three days of tests, 20 NA dogs and 6 UT dogs were tested, thanks to Sara Heesacker for her organizational genius, Theo Stein for managing the weekend, Tracey Nelson, Brian Thoman, and Craig McLaughlin for giving their weekend to judge the tests, and all of the other volunteers for making this test so smooth. “First of all, it was an absolute pleasure being able to come shoot these photos with everyone! You all were so great to work with, and I learned so much more about these awesome hunting dogs. I hope to see you all again next time! Now, here are some instructions that will help you navigate my site and download the photos.They are sized for internet use, so if you would like a high resolution copy of any of them for printing purposes, please email me directly and I can absolutely get those to you! Also, anyone can view, download, and share these to their heart’s content; I just ask that when you post them, you credit Sarah Grace Imagery by name or by linking my social media, and refrain from editing or altering the photos. The gallery will also expire on July 31st, 2018, so be sure to download your favorites right way! Finally, if you have any questions, please let me know! To help keep these photos and my site safe and secure for you, in order to view and download the photos, you’ll be asked to put in an email address and the PIN below. In the meantime, check out the photos of the May training day in Our Dogs.